The Association “Teatro Colón Historical Center” presents the fifth edition of Plaza del Vaticano Music Festival, that will be held next to Teatro Colón from Monday, February 4th through Sunday, February 10th, 2019, with free entrance to the public. 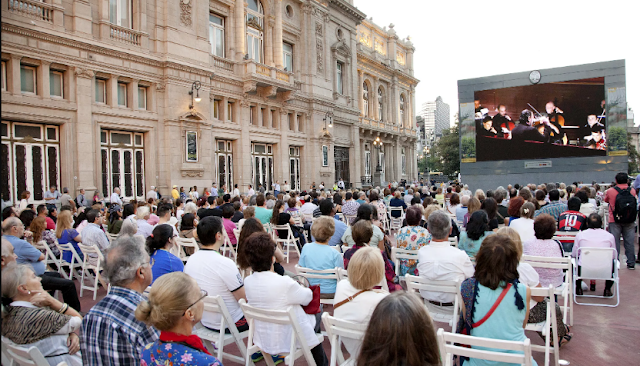 The Festival, sponsored by the Ministry of Culture of the City of Buenos Aires and other private institutions, will consist of 10 projections of high class concerts, operas and ballets, from the best productions worldwide, that will be presented on the large high definition outdoor LED screen that is located next to Teatro Colon (photo). Chairs for free use of the public will be installed, to be occupied on a first come-first served basis. The complete program consists of operas, ballets and concerts, with performances by great artists like Daniel Barenboim and Martha Argerich, and productions from prestigious companies from all around the world. Choreography: Giuseppe Picone. Musical Direction: Nicola Giuliani. Ballet and Orchestra of Teatro di San Carlo. 2017. Sponsored by the Italian Embassy and the Italian Institute of Culture. Choreography: George Balanchine. Costume and Stage design: Christian Lacroix. Orchestra, Choir and Ballet of Opera National de Paris. Opera de Paris 2017. Sponsored by the French Embassy and Alliance Française. Choir and Orchestra of the Finnish National Opera. Direction: Alberto Hold-Garrido. Circus Choreography: Sanna Silvennoinen. Finnish Ballet. Sponsored by the Finnish Embassy. Concert for piano Nº 1 Op.11 in E Minor. Frederic Chopin. Marta Argerich, piano. Warsaw Symphony Orchestra. Encores Mazurka, Op 24 Nº 2; Schumann Traumeswirren Op. 12 Nº 7. Direction, J. Kaspszyk. Philharmonic Concert Hall, Warsaw, Poland. Direction: Herve Niquet. Orchestra Le Concert Spirituel. Gardens of the Chambord Castle, France. Concert for piano Nº5 in E flat Mayor Op.73 L. V. L. B. Beethoven. Direction and piano: Daniel Barenboim. Berlin Staatskapelle Orchestra. Festival Ruhr, Essen, Germany. Choreography: Silja Schandorff and Nicolai Hübbe. Sponsored by the Danish Embassy. Musical Direction: Zubin Metha. Choreography: Maurice Bejart. The Tokyo Ballet and Bejart Ballet Lausanne. NHK Hall Tokio. 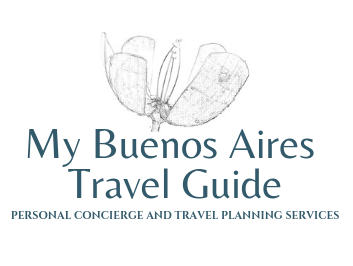 Musical show presented at the Buenos Aires G20 Summit 2018. 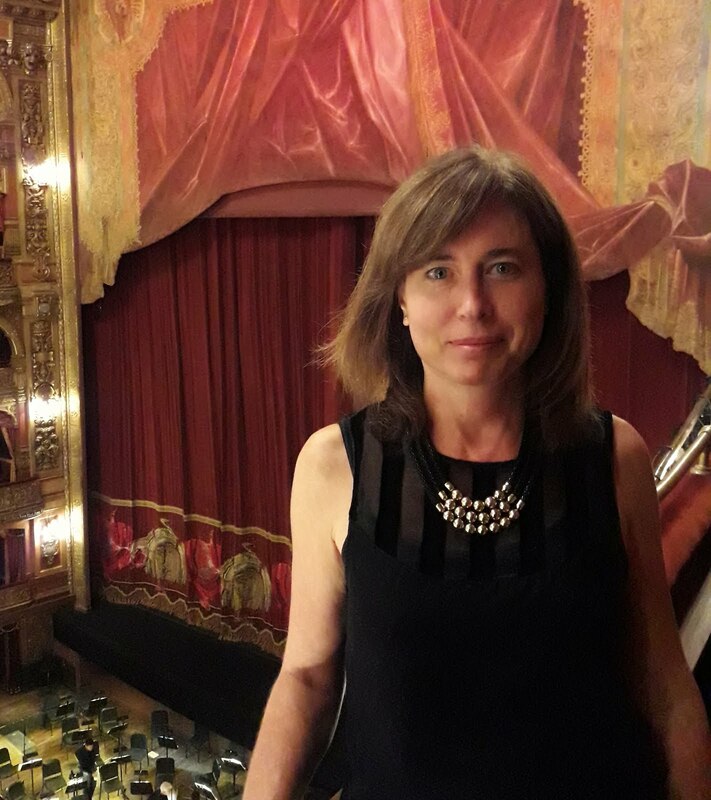 Teatro Colón 2018.